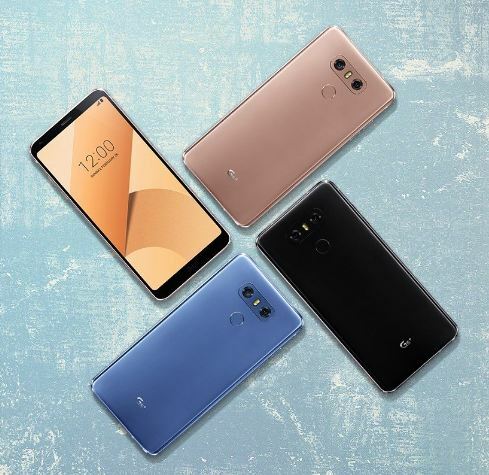 Amidst an increasingly intense competition for supremacy in the battle of Android flagships, LG has launched a beefed-up variant of its popular G6 smartphone. Dubbed LG G6+, the new handset comes with more RAM and a much beefier internal storage. 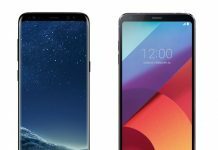 The launch marks an important strategic shift for LG as it embraces a tactic many of its rivals have benefitted from in the past — offering more than one variants of its flagship smartphones instead of clinging on to the one-size-fits-all approach. The forthcoming LG V30, expected to be released at IFA, will probably come in multiple variants too. The LG G6+ comes equipped with 6GB or RAM and 128GB native storage, compared to the 4GB RAM and 64GB internal storage on the original G6. 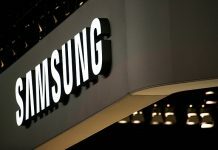 However, the South Korean company has not made any changes to the form factors. The G6+ is indistinguishable from the G6 in terms of size. 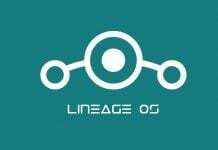 The other specs barring internal storage and RAM have also remained unchanged. That means the new LG G6+ is powered by the same Snapdragon 821 processor that powers the LG G6. 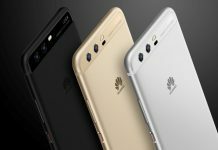 Apart from that, the handset flaunts a 5.7-inch QHD+ display with rounded corners, a decent 3,300 mAh battery, and dual 13MP cameras. Worth noting, LG could have opted for SD 835 instead of SD 821 to justify the “Plus” moniker. 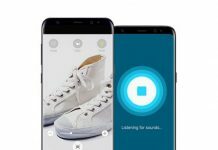 However, it’s also possible that the company wanted to roll out the handset at the earliest possible instead of having to wait longer to accommodate the marketing clout of an upgraded SoC. 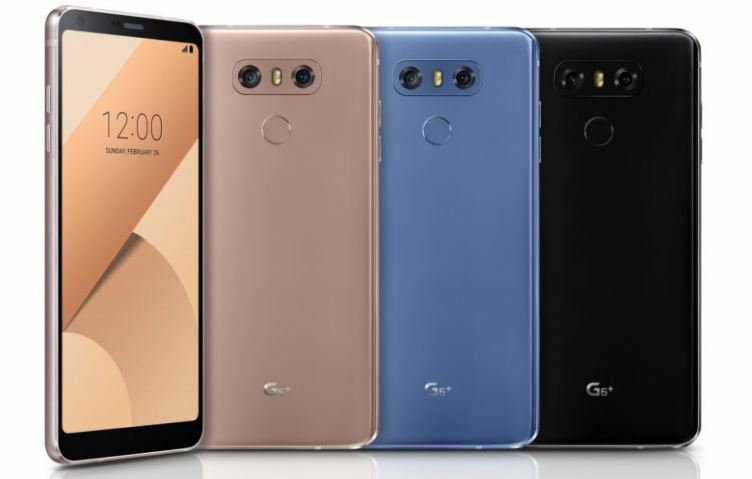 In addition to the available color variants that we saw with the LG G6, the new LG G6+ brings two new colors to the table: Optical Terra Gold and Optical Marine Blue. 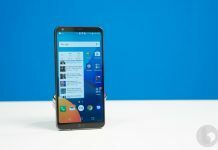 As for the price, the new LG flagship smartphone is expected to cost at least $100 more compared to the LG G6.